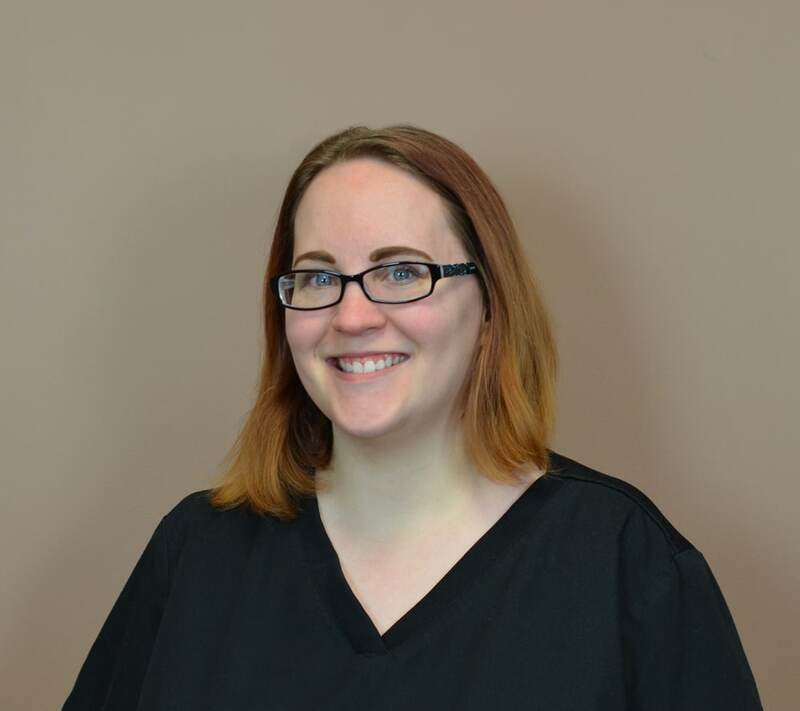 Stacey has worked in the front office at Pinnacle Chiropractic since 2017. She graduated from the University of Akron Honors College in 2014 and currently lives in the Cuyahoga Falls area. In her free time, Stacey enjoys studying American history and traveling with her family.